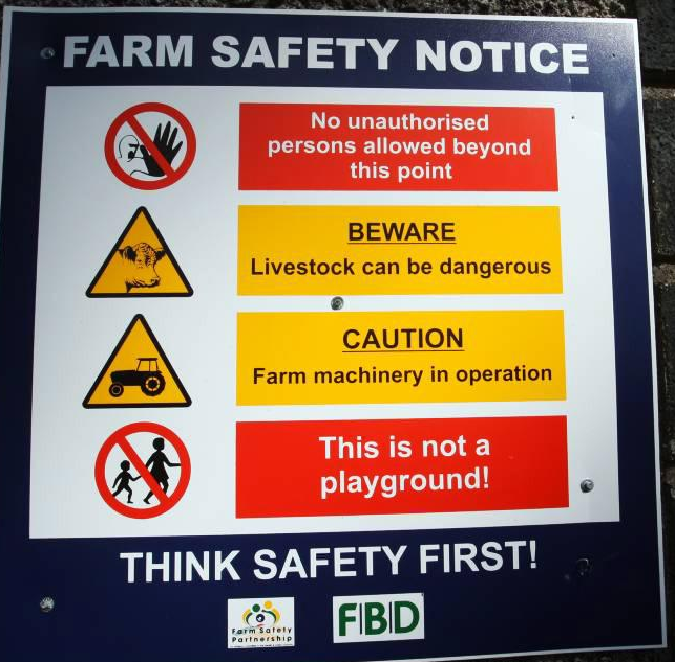 The Institution of Occupational Safety and Health (IOSH) Ireland are welcoming new farm safety measures by the Health and Safety Authority which they hope will save lives. 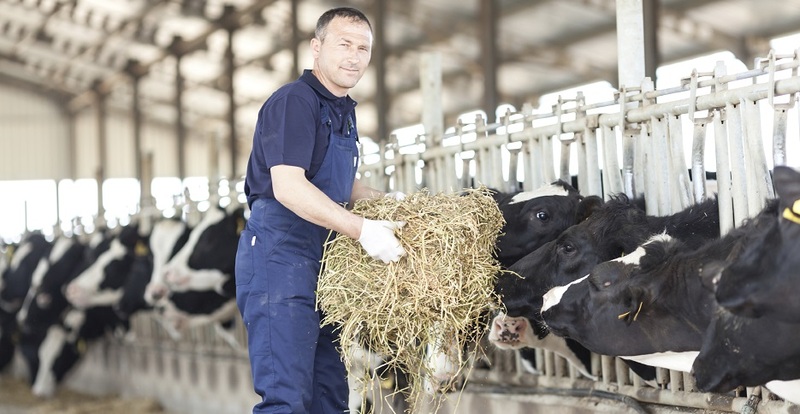 It has been confirmed that from January 2015 farmers will no longer be just fined or warned for specific misdemeanours, It is possible that farmers will now be prosecuted in court. This includes Children under 7 years old being banned from being in a tractor cab. So far in 2014 28 deaths have occurred on farms in Ireland. Almost three quarters of these are vehicle or machinery related. Three of the deaths recorded so far this year are children.